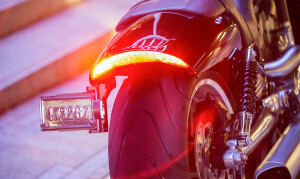 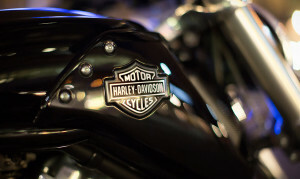 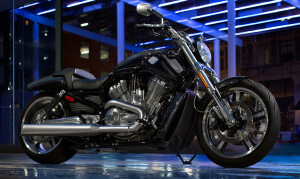 For Los Angeles and Inland Empire, CA area who crave the performance that only a beefed-up power cruiser can provide, the 2015 Harley-Davidson V-Rod Muscle® is the answer. 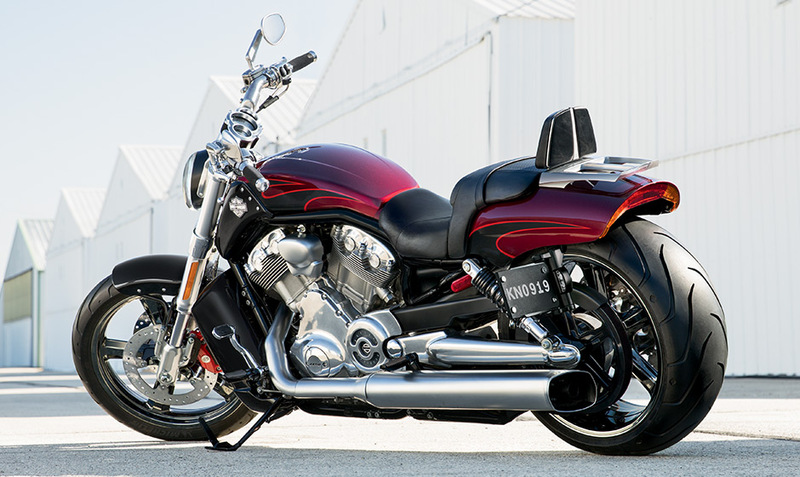 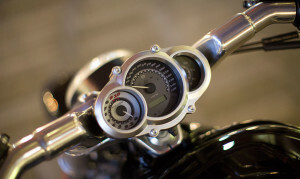 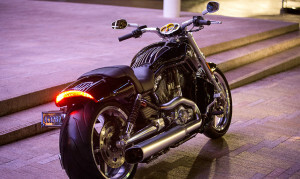 Offering a sleek, aggressive styling, backed up by raw explosive power, this uncompromising dragster combines the hot-rod attitude of a classic muscle car with the dominating performance that is the very definition of the Harley-Davidson V-Rod® lineup. 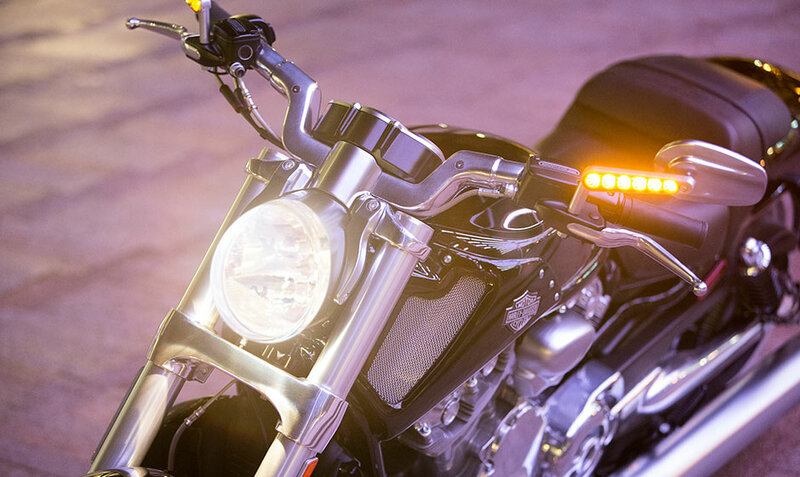 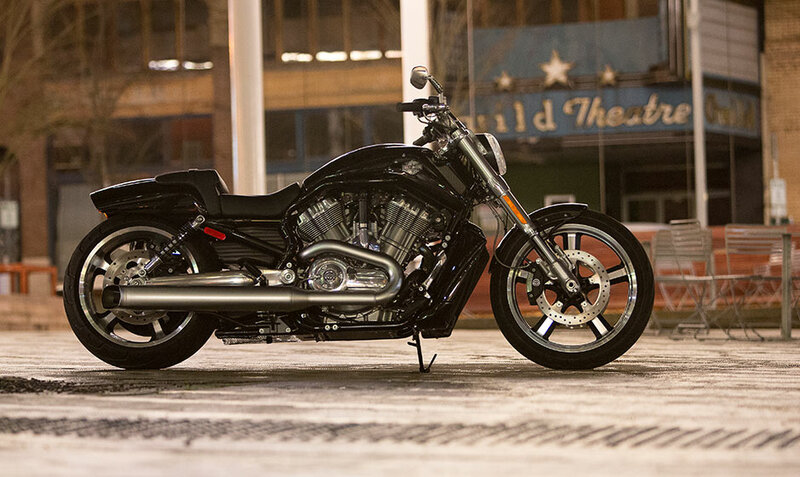 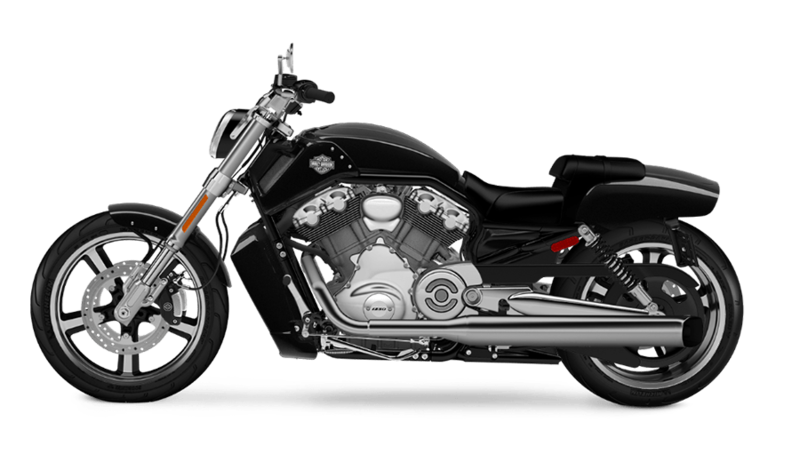 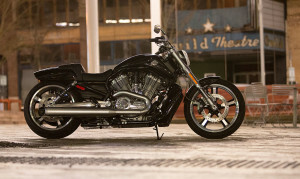 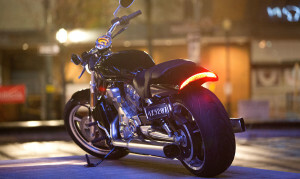 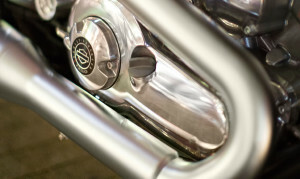 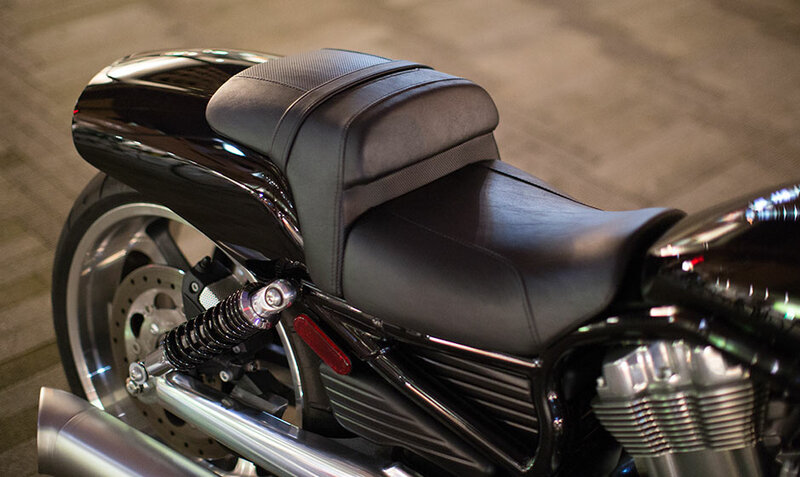 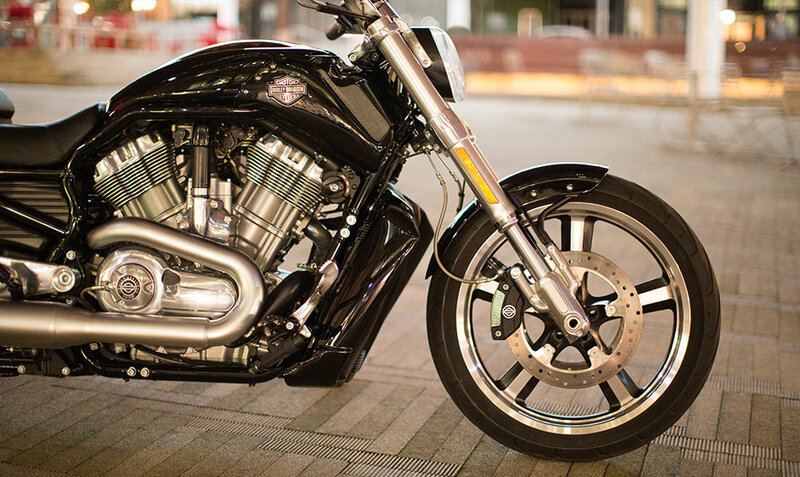 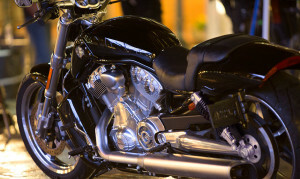 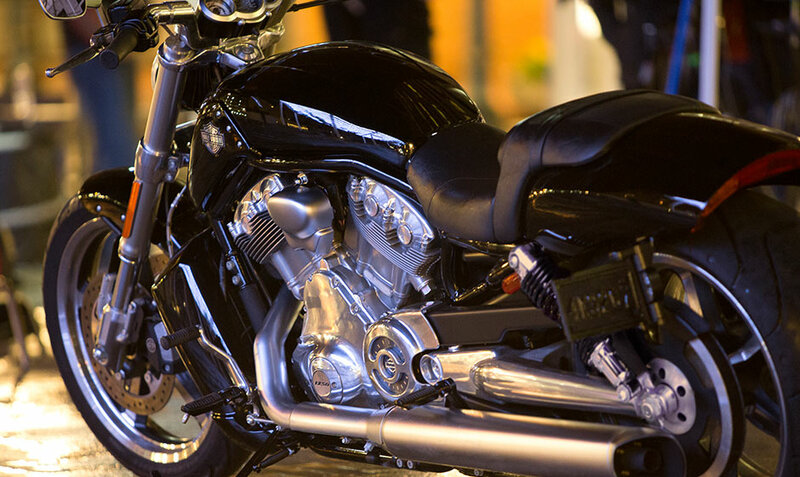 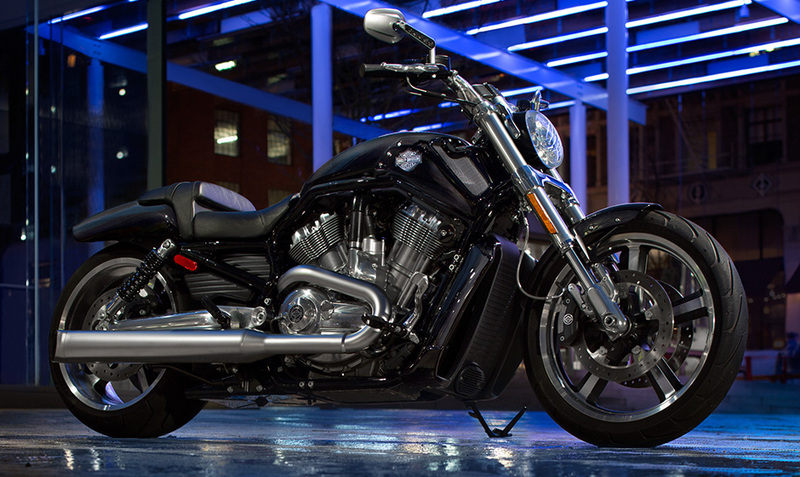 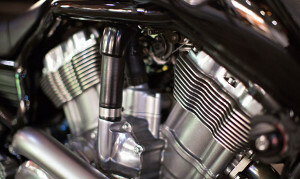 If you are looking for a bike that can provide all the custom street style and intimidating power you can handle, you’ll want to take a look at the V-Rod Muscle® here at Riverside Harley-Davidson.